Every Holiday Season, Joan, our receptionist at Mid City, assembles a list for our employees so that they can choose the name of a child whose parents or guardians are unable to purchase gifts for them for the holidays. This list contains a child’s name, age and wish list item for each . It has always been a great success. This holiday season Joan, Maggie, Laurie and Doreen thought it would be a great idea if we could have Mid City, with the help of it’s customers, put together a drive to be able to help out more children in our area. 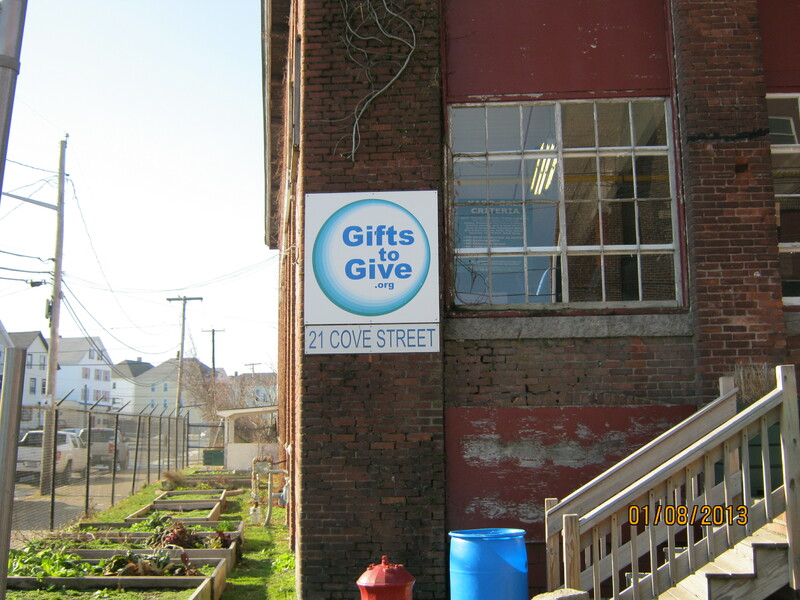 We contacted “Gifts to Give,” a charity located in New Bedford, Mass that collects “gently-used” clothing, books, toys, AND baby supplies. 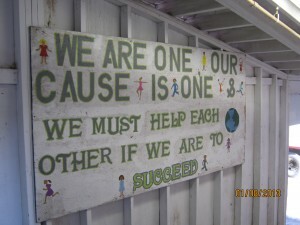 They partner with different service organizations in the area to distribute the donated items. 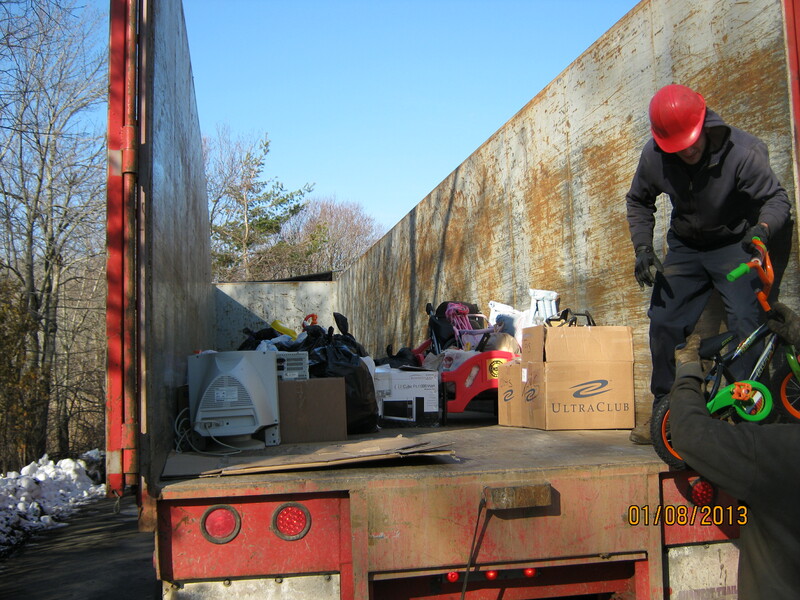 With the help of our customers and employees we were able to donate $ 248.00 in cash and collected many desirable items. We donated, bicycles, baby strollers, portable cribs, a small bed, toys and games, coats, hats, mittens and tons of clothing. Someone even donated a computer!! 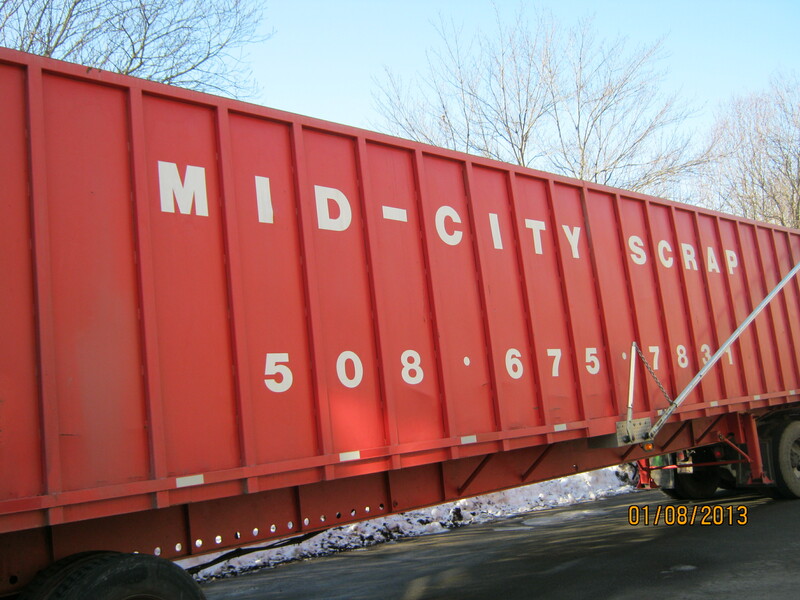 We collected so many donations, that we had to deliver it in a 48 foot container! We are not bragging. There are so many different organizations that step up to the plate each and every year to do similar wonderful gestures of kindness. We just wanted to show you these pictures and share with you the joy we got in giving, to thank our customers and employees for the generosity, and to publicize the work of “Gifts To Give”.